...is located on 289 acres in Mariposa County, California, in the foothills of the Sierra Nevada, about an hour’s drive from Yosemite National Park. The property features rolling hills, ephemeral creeks fed by hillside runoff and melting mountain snow, and woodlands of oak and pine. 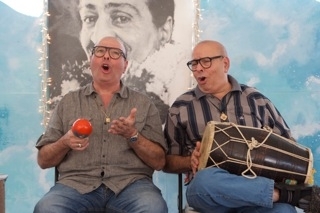 Meherana offers a variety of events each year: Two four-day Sahavases; one nine-day study course; weekly reading and discussion meetings; featuring guest speakers, music, plays, poetry, comedy, hiking, and workshops. "The goal of all life is to realize the absolute oneness of God, from whom the universe emanated as a result of the whim of unconscious divinity to know itself as conscious divinity". 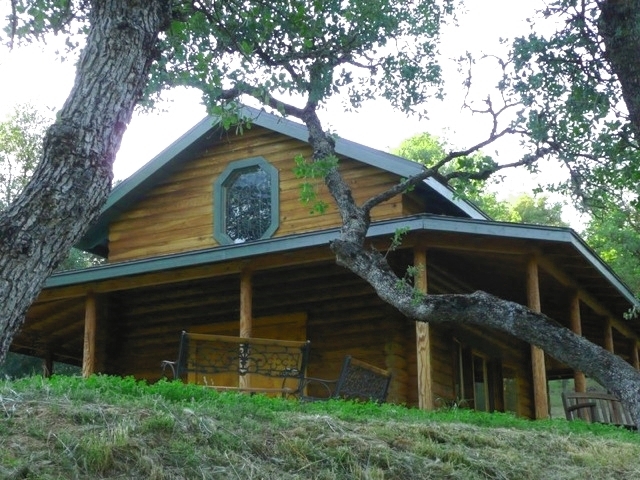 Overlooking Agua Fria Creek, Baba's Cabin is a place for prayer, quiet meditation, and Arti, a celebration of God through prayers and music. 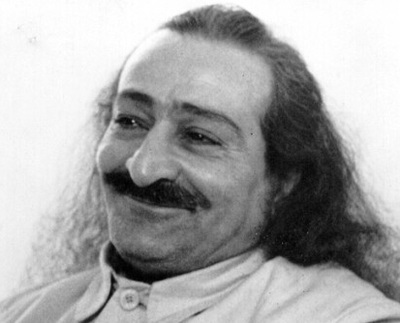 Meherana is a center for spiritual renewal dedicated to Meher Baba and His life and message of universal Love. It is intended for the enhancement and strengthening of spiritual life, without supplanting professed religious convictions or beliefs.